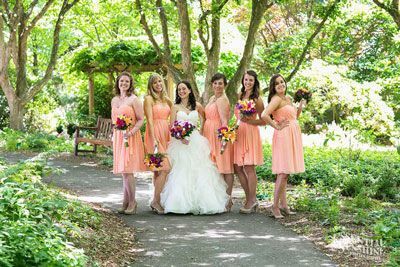 The Hahn Horticulture Garden is the perfect place for your wedding, reception, bridal shower, and more! We offer broad lawns and beautiful flowers, right on the campus of Virginia Tech! Your caterer of choice can work out of the Pavilion kitchen, and there are several lovely lawn locations for tents. 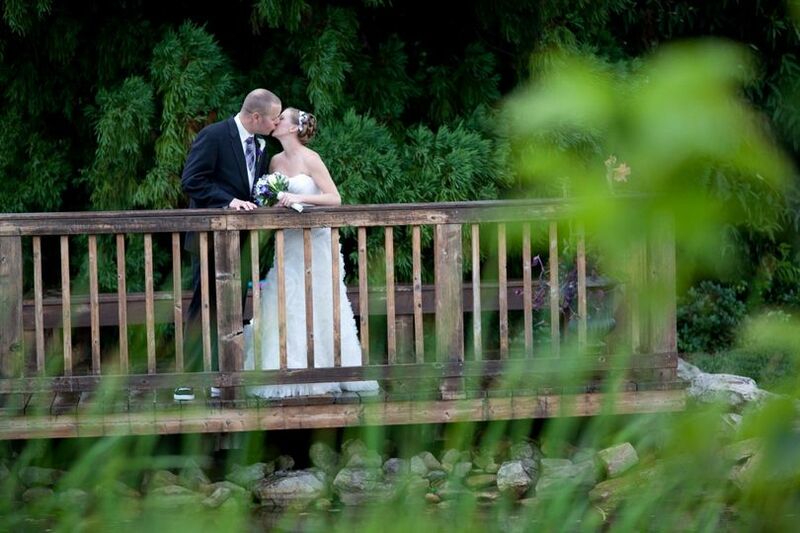 The garden is perfect for your wedding and reception, accommodating up to about 150 people. 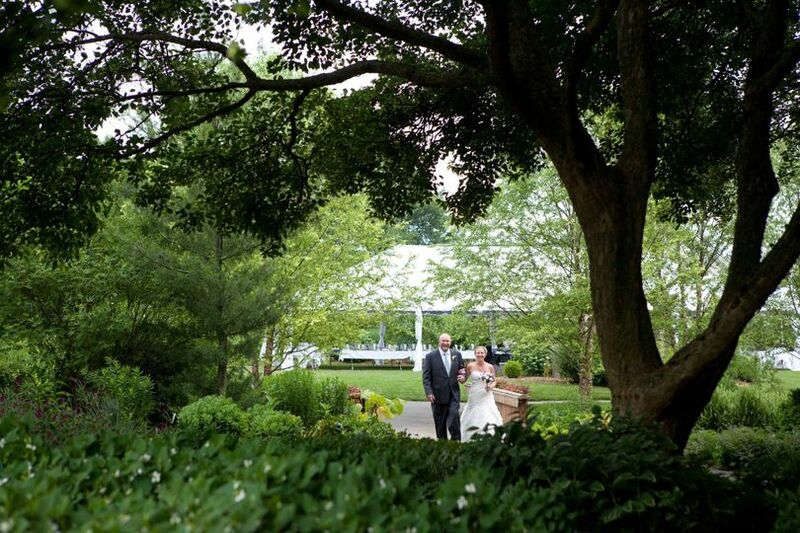 The Peggy Lee Hahn Garden Pavilion is ideal for intimate receptions and bridal showers (fewer than 50 people). 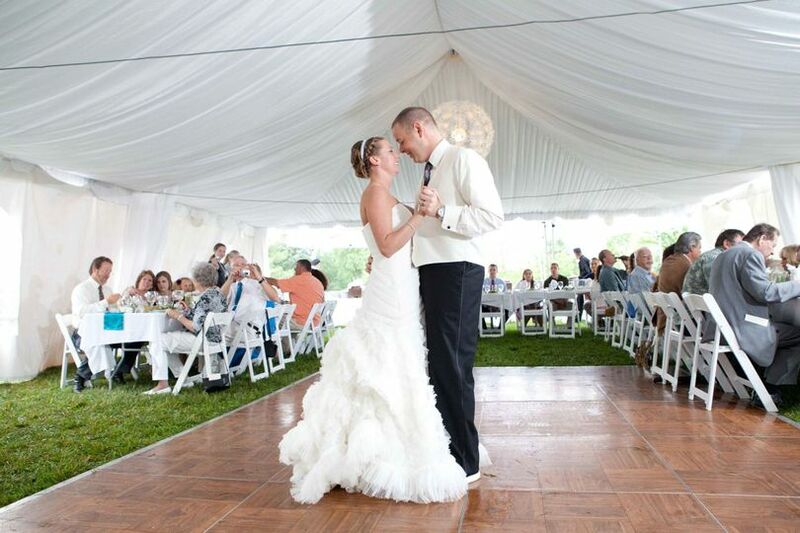 Weddings or events larger than 50 people can be hosted under tents up to 40' x 60' on the tent lawn. 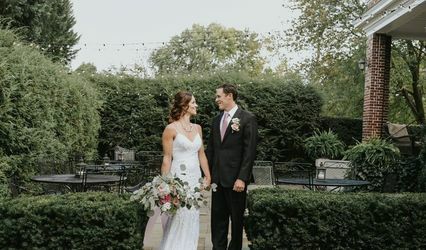 A typical Hahn Garden wedding rental is $1,750. Are you interested in booking the Hahn Horticulture Garden? 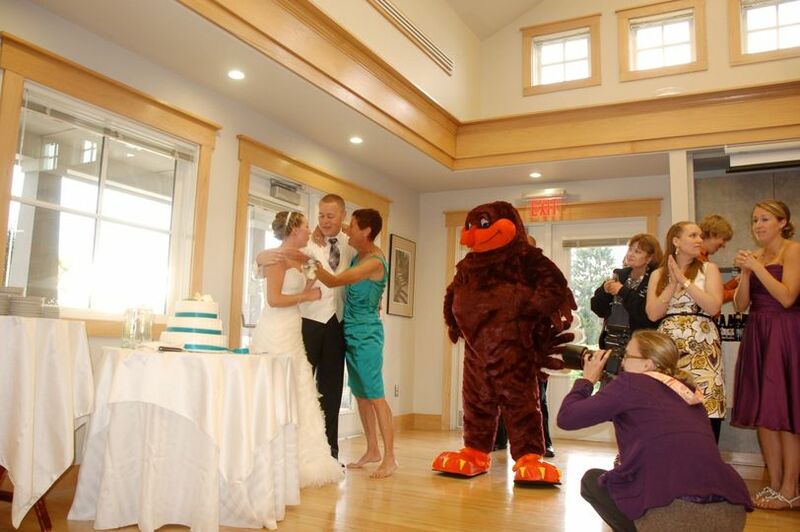 Contact us directly a vtgarden@vt.edu for a timely response or check out our website for more details. 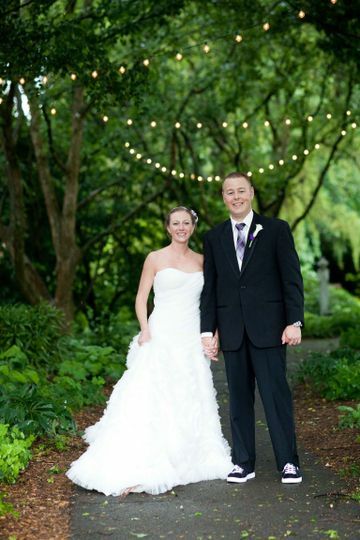 The Hahn Horticulture Garden was the perfect place for us to host both our wedding ceremony and reception. Garden staff allowed us to set up decorations the Friday before which lowered the stress level significantly when it came to the day of the wedding. The garden provided so much color and beauty - you couldn't find a bad place for a photo. 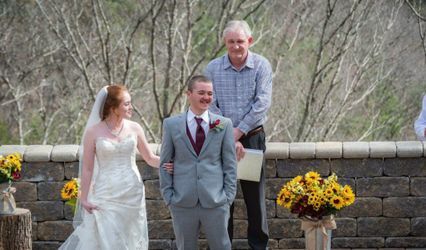 I continue to receive so many compliments on how fun and unique the venue was from our guests. 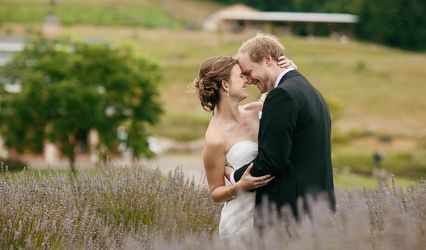 We highly recommend this space for your special day.